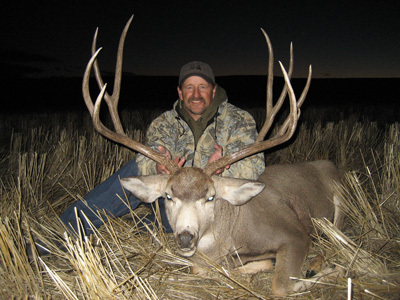 The Montana Sling™ was created over twenty years ago by professional hunter/guide/outfitter, Pat Sinclair. The Montana Sling™ has been developed by a hunter, for hunters...it has been field tested in the rigors of some of the most extreme hunting grounds on the planet...the Northwest! The original Montana Sling™ that was hand crafted back in 1990, is still attached to the rifle Pat hunts with most and has passed with flying colors on successful big game hunts in Montana, Alaska and the Northwest Territories, Idaho, Wyoming, and just about every other state in the west. If you are looking for more information then please contact us. © 2019 Montana Slings. All Rights Reserved.